the collaboration between guitarist/synthplayer Freek Philippi and drummer Marlon Wolterink. 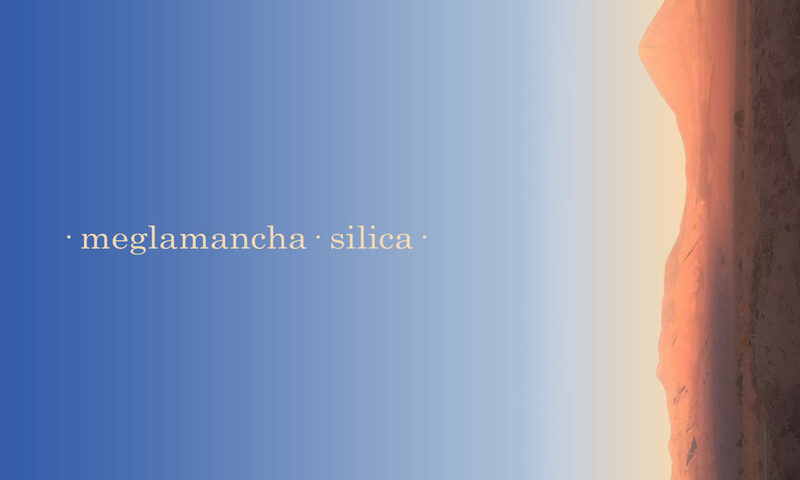 Meglamancha just released a brand new release: Silica. For us, Silica is a very different kind of animal. The 40+ minutes track unfolds with heavy tread and treacle feet. A slow, lingering soundscape that feels like you’re floating in one place, at a vacum point in time. Time disolves, only the ‘now’ remains. Silica is available as a Limited Edittion Double A-Side Cassette, digital download and on streaming services.